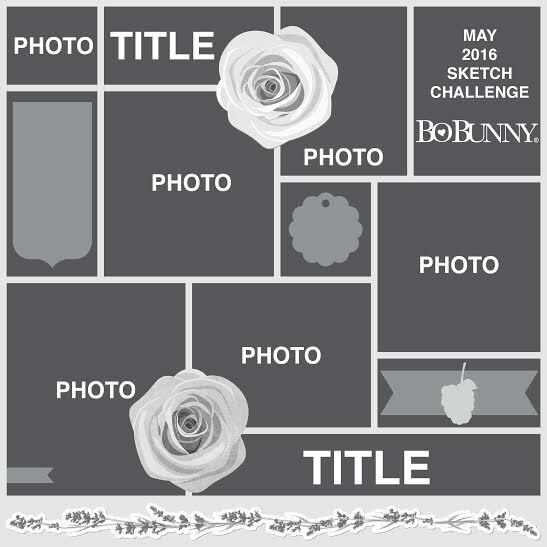 I made this maternity layout using Bo Bunny Misc Me Baby Bump Journal Box set. I just love the colors. The flower is hand made by me. This is amazing!! 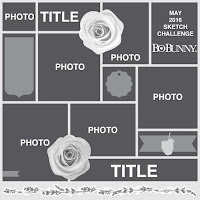 I love your pics and the grid design. Thanks so much for joining us at Clique Kits this month. What a wonderful grid layout! Love the handmade embellishment! Thanks for playing along with Clique Kits Anything Goes Challenge! What a lovely page! Thanks for playing along with Clique Kits Anything Goes Challenge! that ribbon flower is too cute! that's amazing :) Thank you for playing along with Clique Kits! Such a gorgeous maternity page, I especially love that "hands off the bump" card! I'm pregnant at the moment and everyone goes in for the bump!! Thanks for joining us at Clique Kits! Absolutely love this range and your layout is wonderful. Great photos and love the handmade flower. Just beautiful.